Flixel is a powerful game framework for AS3. 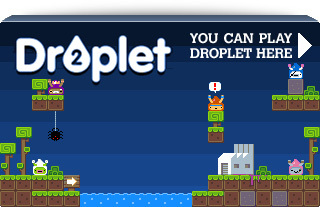 Our Flixel Power Tools are a set of plugins that enhance Flixel in numerous ways: from physics classes to weapon handling, if you create games in flixel then the Power Tools are well worth checking out! Although no longer updated, the Flash Game Dev Tips were a series of articles about game development in Flash. They covered more global topics such as class interaction and building a shoot-em-up. But they also took a look at the human side of coding, including topics like keeping up morale. 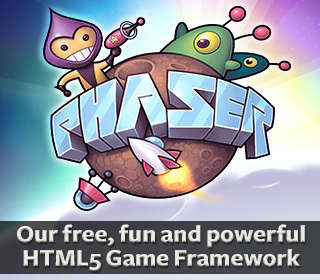 Hi can i get any documents and pdf’s related to Phaser framework….I am interested in it….